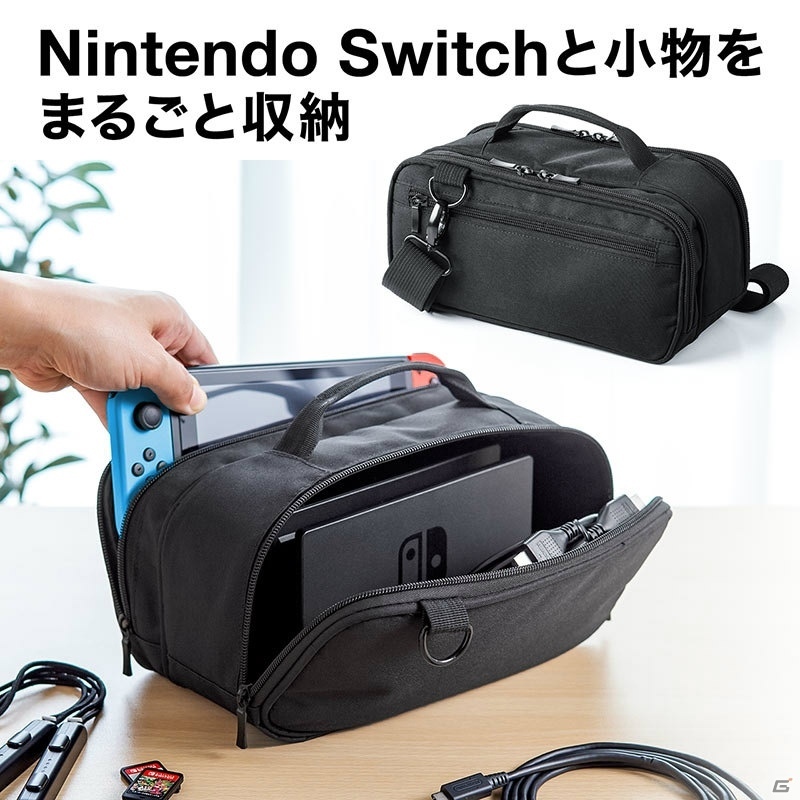 Sanwa has released two different cases for the Switch in Japan. They have both a carry option and a shoulder strap option. 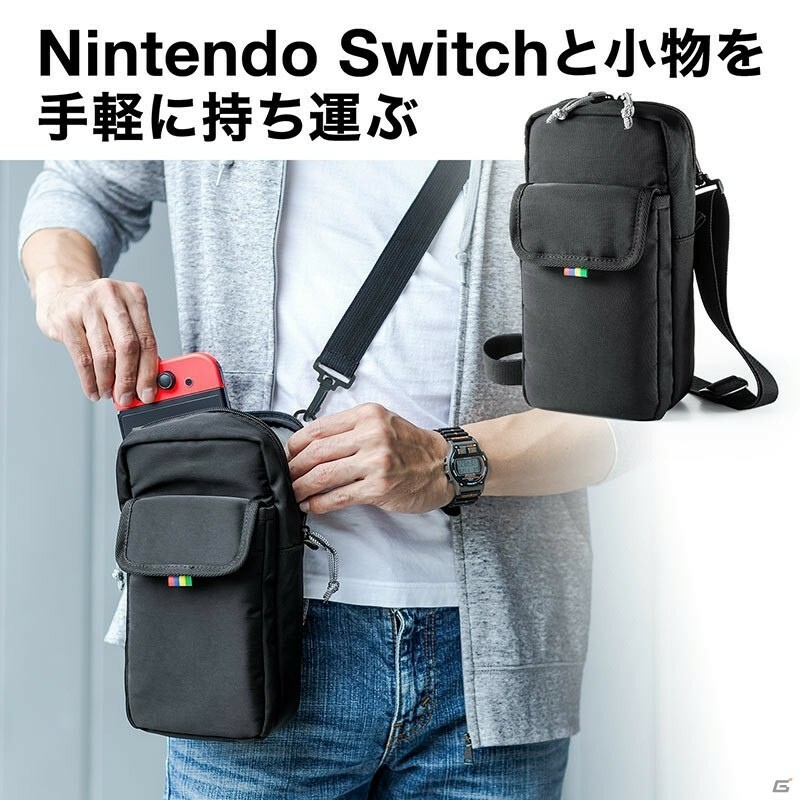 The carry option is quite a bit bigger and allows for more items to be stored, while the shoulder bag is more for someone who's on-the-go with their Switch more often. Check out more pics of each bag here.